Enter your email here to receive notifications of new posts. That is an exhausting list. Luckily, there is one solution out there that is incredibly slick… AND it meets all of these requirements… AND… it just so happens to be COMPLETELY FREE. 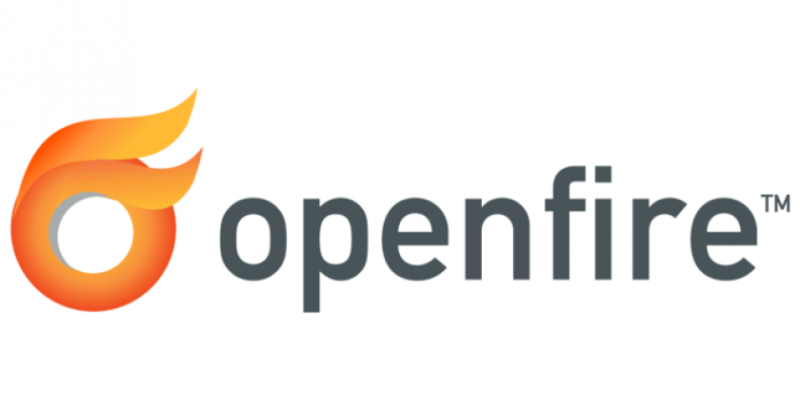 Enter OpenFire Chat Server – it is going to make you look like an IT Superhero to your colleagues and to the budgeting department (you, know, if those folks actually pay attention to IT :)… more and more they do these days.) Yes, it runs on Linux. But it is very lightweight, and if you are in a Microsoft environment and have an under worked server with a decent amount of storage and some extra ram (running at least Server 2008 R2), you can convert that machine into a Hyper-V host and build your Chat server in virtual at little or no direct cost. You can also use old or cheap hardware if your organization just isn’t ready to virtualize something. This is worth jumping on the Linux bus for :). If you still aren’t fully persuaded, OpenFire does have a Windows Distribution now available. Based on the experience I have had in the past with running software developed on Linux, for Linux then ported to Windows… I suggest you stick with Linux. It might be absolutely fine on Windows (I didn’t try it), but my general experience with getting other Linux-ported software to run on Windows has not been pleasant. 2. A bit of Linux – I don’t walk through how to install Ubuntu in this article and I do some but not much hand-holding. This might be a bit much to take on as your first Linux Project but perhaps not! Before you go any further, you need to make sure all of the proper ports are open between your Active Directory Domain Controller and your Openfire IM server. You can see which ports are needed for AD traffic here: What ports on the firewall should be open between Domain Controllers and Member Servers? You are ROOT on a Linux server and/or are building a fresh one. I am using Ubuntu 13.10. You need to have LAMP installed if you are not installing Ubuntu from scratch and you need to know the MySQL root user password. If you are building from scratch you can set all of this up during OS install. You are a domain admin, or have access to someone that is, who can setup an LDAP user account for you in your windows domain (just a regular user account) and who can look up or provide some values for you. If your IM server is going to be available over the WAN (not just on your local network, but over the internet as well) and you plan on using a Public DNS record for it. You should have that setup already.